Installing proper electronic surveillance over an entire campus is almost like monitoring a small city by the authority of the college. A CCTV surveillance system with remote access has been installed with a view to keep watch over the various assortments of facilities that comprise a typical campus community. Four quarters of the college are continuously under electronic surveillance that helps face many unique challenges within the campus. 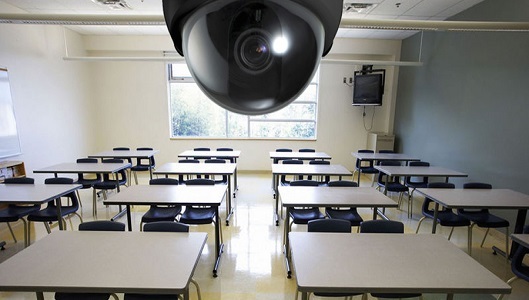 The installation of CCTV with 30 access points has not only ensured the safety of students, faculty, and facilities within the campus but lessened the threat of vandalism to college property as well.